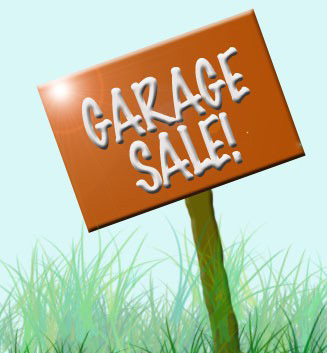 Life at Stamping Details: Garage Sale - May 5th - Sign up Today! Call today 858/513-8024 to get signed up for our Garage Sale - May 5th. We will assign you a number (or you can use last year's number). Bring the items you have for sale (in good condition and priced to sell). Time to go through those stamps you have outgrown and clean those craft spaces.